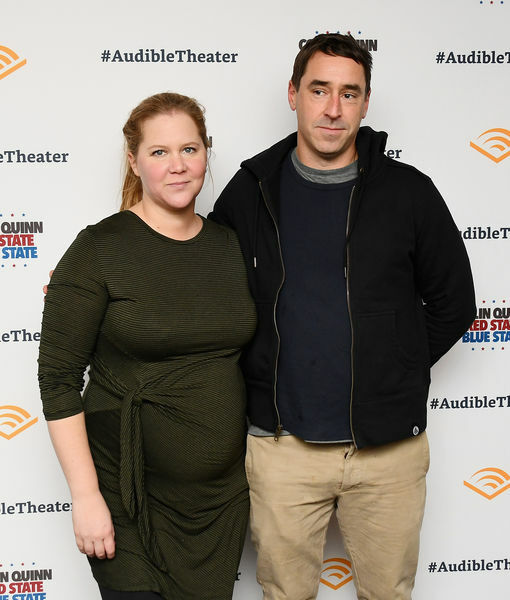 Mom-to-be Amy Schumer recently opened up about her personal life in her Netflix special “Growing,” revealing that her husband Chris Fischer has autism spectrum disorder. 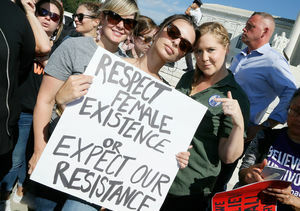 It is also an issue if Amy is trying to get out of something. Chris and Amy tied the knot in February 2016, and are expecting their first child. 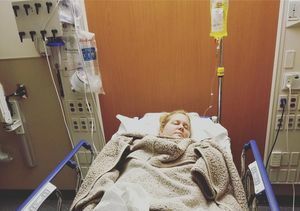 They have not revealed the due date, but in February, Amy told Instagram followers she was in her third trimester. 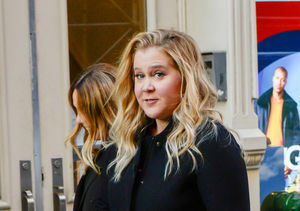 “Amy Schumer: Growing” is now streaming on Netflix.